Washington and Oregon State Plant Lists: Comprehensive plant lists listed by state and county for a number of areas in Oregon and Washington. Cascade Mountains: (Updated in 2018. 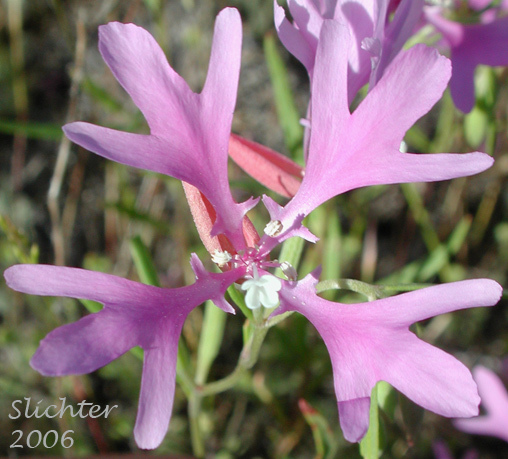 Alpine and meadow wildflowers (See especially the updated section on Mt. Adams! ).